Challenge: New technology allows companies to track consumer’s every move. However, caution must be taken to ensure that tracking permission is gained before tracking commences. Macy’s PromoAlert program allows customers to opt-in to receive push marketing via email or text as well as through an Android or iPhone mobile app. Additionally the company allows customers to opt-in to receive information on specific events bridal registries and more. 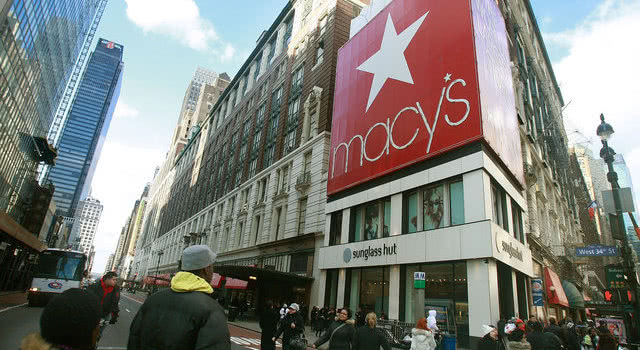 Macy’s has also begun testing Shopkick, an iBeacon/BLE-based Bluetooth signal at its Herald Square, New York and Union Square, San Francisco stores. The app automatically welcomes shoppers as they enter a store and shows location-specific deals, discounts, recommendations and rewards. The app can also tie in at-home browsing to an in-store benefit–if a shopper “likes” a specific product in the app. The Shopkick technology ties into the retailer’s own app. To learn more about how to optimize your digital marketing efforts be sure to check out our Top 10 Marketing Automation Software and Top 5 Social Monitoring Software reports.